The first Joe's Shanghai was founded in Flushing, New York in 1995. 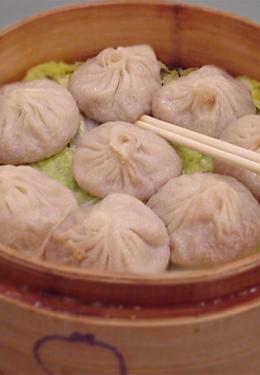 Immediately our two special soup dumplings, crab pork meat became a New York favorite. Over the years, we have been named as Best Restaurant and awarded recognition by New York Times. Like many New Yorkers, celebrities and tourists from all over -- be sure to visit any of our locations and enjoy the famous Joe's Shanghai Soup Dumplings!